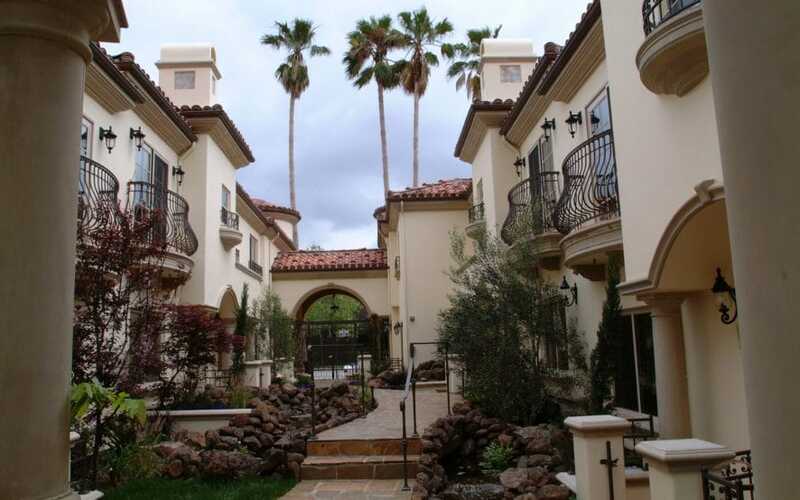 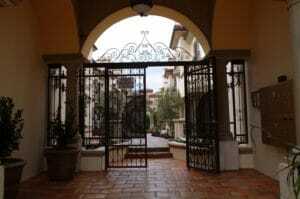 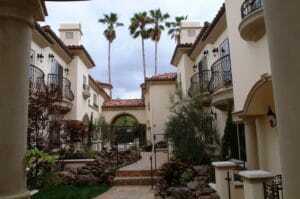 This Tuscan-inspired 12-unit luxury townhome complex offers a peaceful and elegant retreat within the bustle and excitement of Pasadena’s thriving business district. 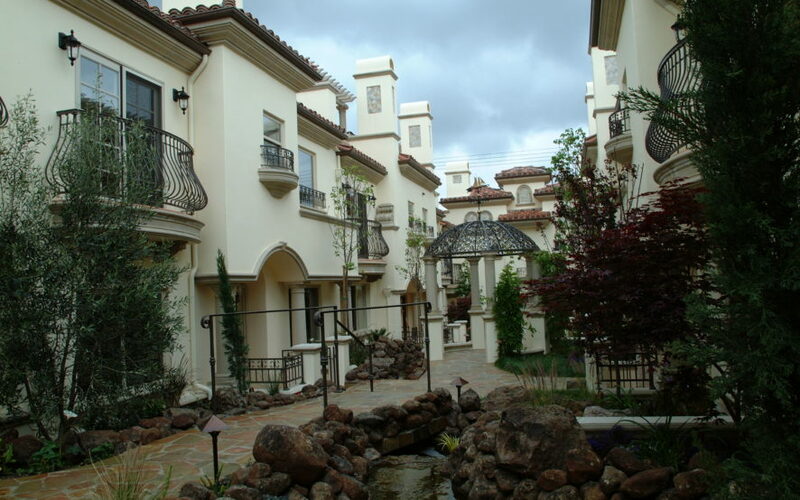 Juliette balconies and rooftop terraces overlook a gorgeous courtyard, while interiors are appointed with real hardwood flooring, travertine and granite, mosaic inlays and double crown molding. 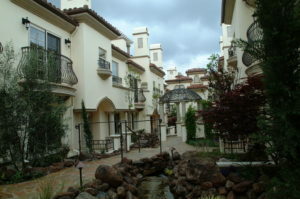 Homes also feature private garage parking and additional storage.